← What Football Team Should I Root For? 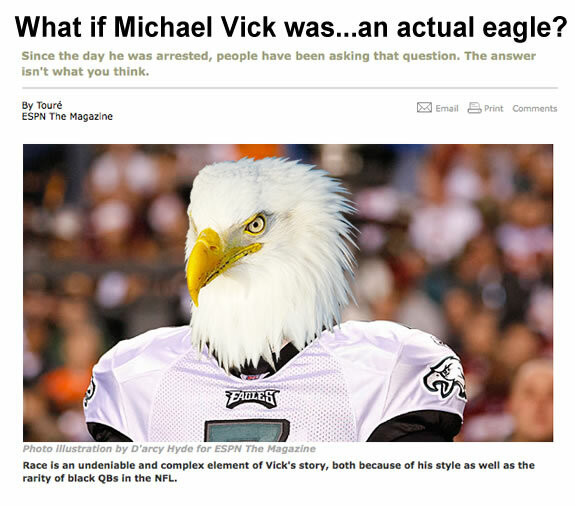 Ah, yes, the white Mike Vick article. If you haven’t read it, you should. Very thought provoking, and I’m glad that Touré wrote it for ESPN The Magazine. 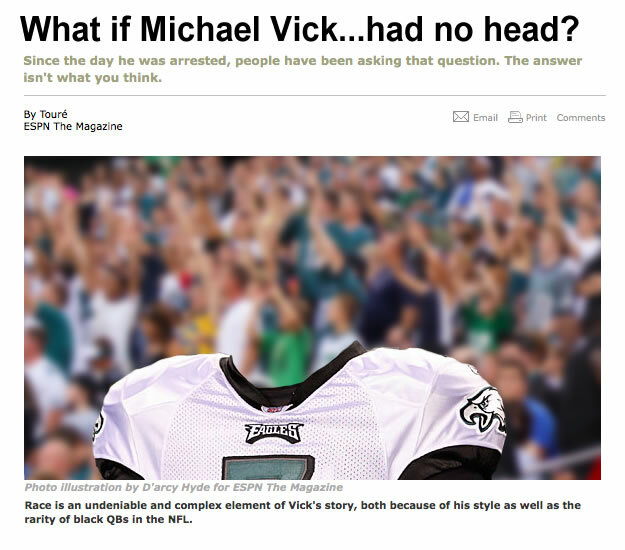 However, the image that ESPN used was just awful judgment. They knew it too… they pulled it soon after they put it online, which of course, brought down even harsher judgment upon them, so they put it back up. Here’s the ESPN before and after shot pulled from The Sports Hernia. Now, I have some very, very strong opinions about photoshop. I hate when it’s used to make celebrities look even more perfect. Also, when it’s used with malicious intent to try to trick people and create false news, it makes me so angry that I want to kick people into next week. However, when it’s used correctly, for humor…there is absolutely nothing better. Our buddy Matt Sebek at Joe Sports Fan immediately put his photoshop skills to use on this Vick piece and it was the start of something fantastic. 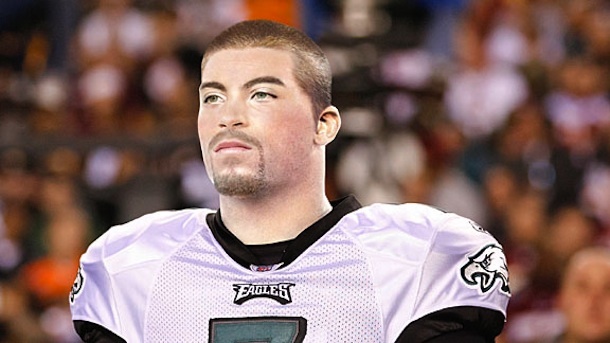 Below, I offer you a fantastic and complete compilation of white Michael Vick photoshopped images. Nice shoutout to Harry Caray there. 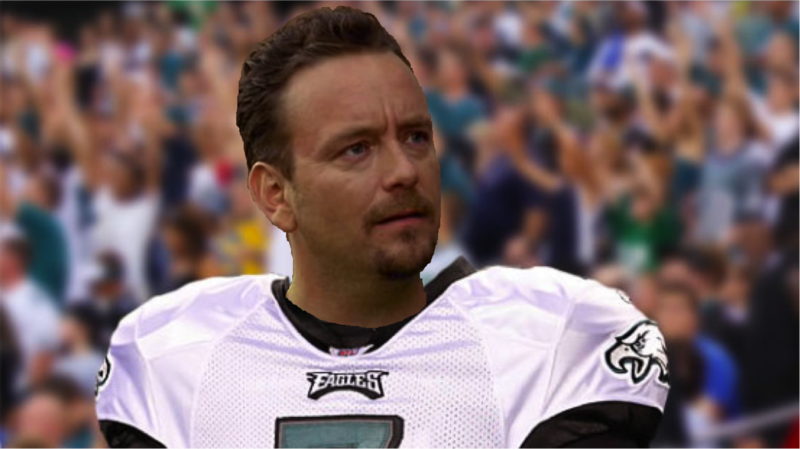 How ’bout “The Wire” white Mike Vick? Here are some gems from Shutdown Corner. 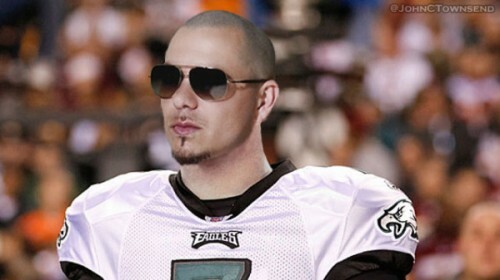 Pitbull, anybody? 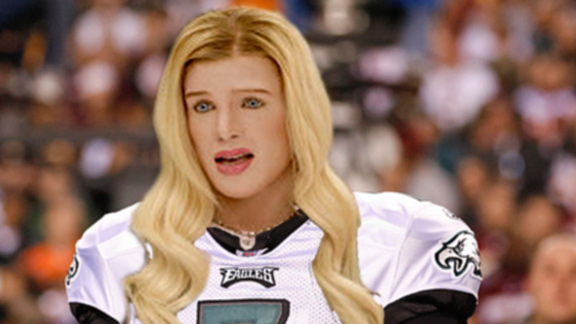 White Chicks? Black Tom Brady? 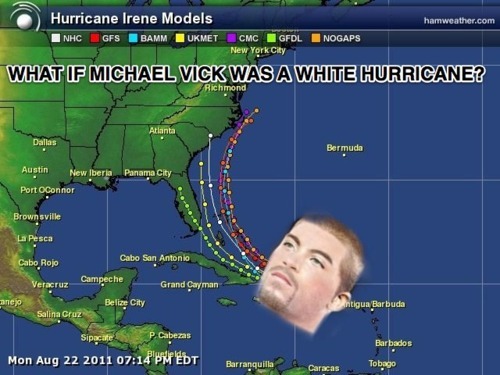 Hurricane White Vick? Here’s Ginger Vick from the boys at KSK. Notice the Tom Brady jersey. 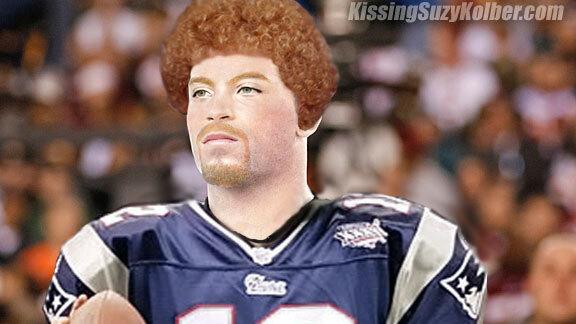 Here’s what I think is my all time favorite White Mike Vick photoshop job. 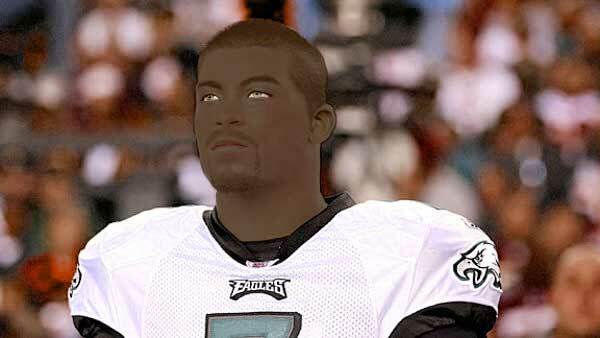 It’s comes from Mocksession, who was posed the question, “What if the white Mike Vick was black?” I give you, the Black White Mike Vick, FTW. 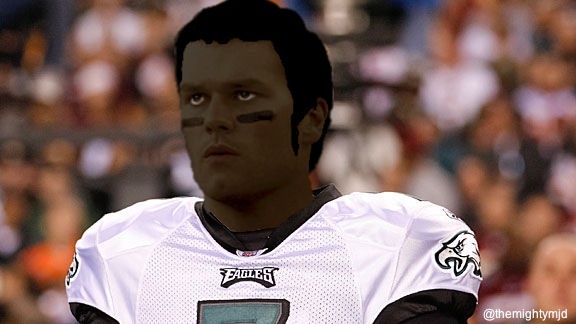 the black white mike vick…so hot right now. 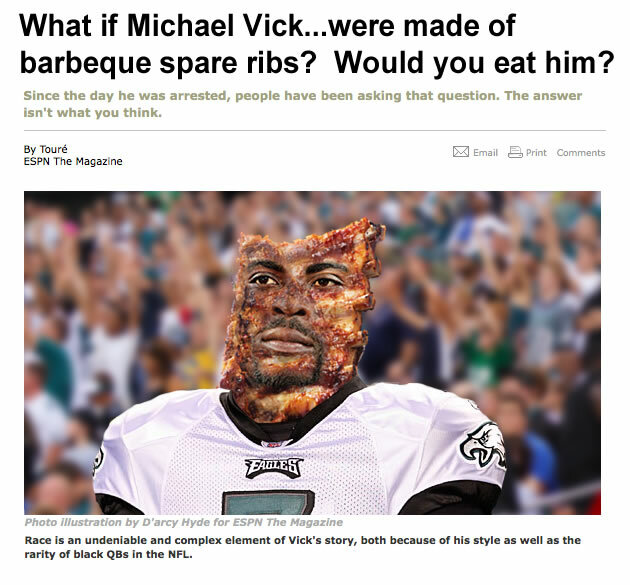 This entry was posted in Football, News, NFL and tagged Eagles, ESPN, Football, michael vick, michael vick photoshop, mike vick, NFL, Photoshop, toure, white michael vick, white mike vick. Bookmark the permalink.